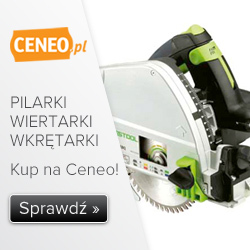 This entry was posted in Articles and tagged CNC Programming, CNC Tools, industrial spring, Kielce Trade Fairs, STOM 2019 on 31 March 2019 by empe. 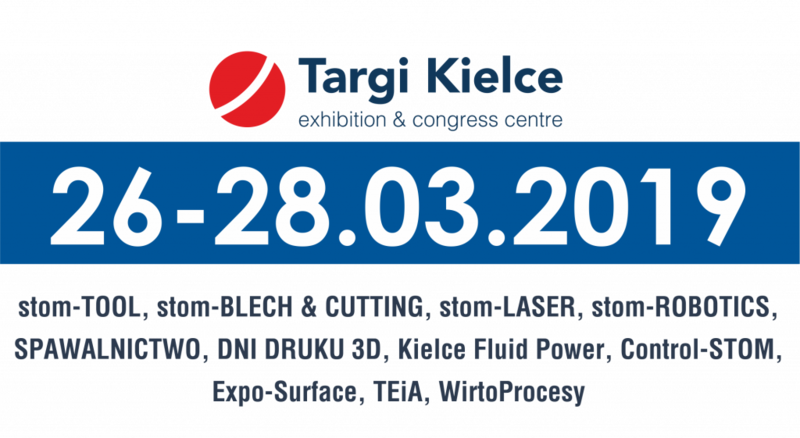 Organizing the tool trade fair at this time was, in my opinion, a great move from Targi Kielce. March is the moment, when companies are beginning to start investments planned for this year, looking for new solutions and technologies, and exactly here, in Kielce Trade Fairs, it can be all found. STOM is the first trade fair in this industry, which is after the New Year and from year to year I can see their incredibly dynamic development. 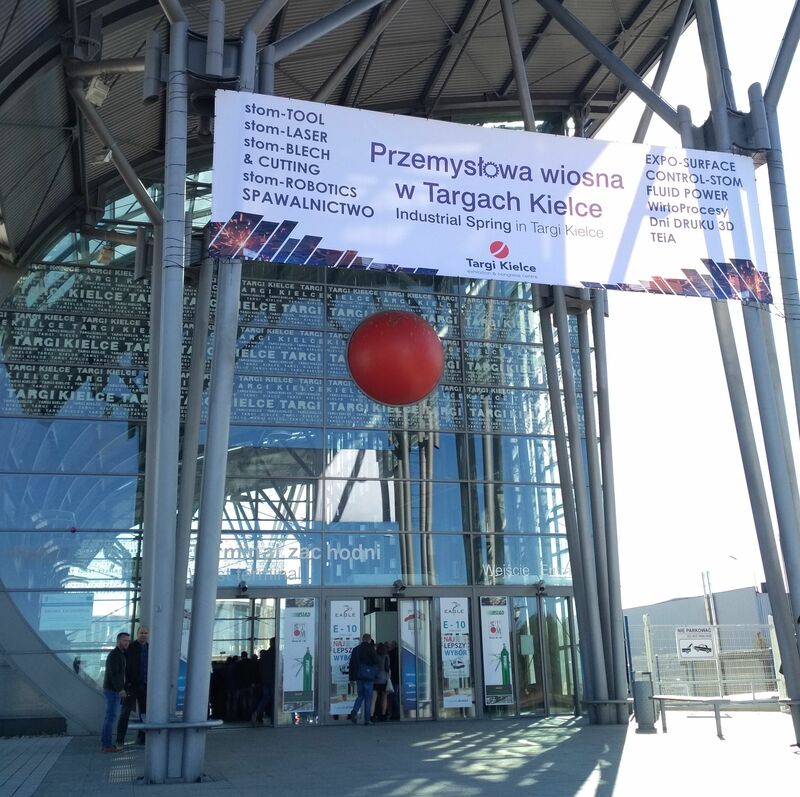 This entry was posted in Articles and tagged CNC Programming, industrial spring, Kielce Trade Fairs, STOM 2019 on 12 March 2019 by empe. This entry was posted in DOWNLOAD on 17 January 2016 by empe. This entry was posted in Bez kategorii on 27 January 2013 by admin.